Is It Possible to Reconnect With Your Partner? It happens slowly, So slowly, in fact, that you often don’t realize that it is happening. You are your partner begin to drift apart. Perhaps you realize that you are better as friends and are just living as roommates. Or maybe it feels that you are constantly arguing or you are truly unhappy about certain behaviors. Either way, you can see that there is a problem in your relationship and you feel disconnected, and you aren’t sure if you can get that loving feeling back. I often work with couples who are overwhelmed by confusion and emotions as they try to figure out if they want to stay in their current relationship or not. They all are wondering if it is possible to fall back in love. My answer to them is yes… but only if they really want to. You fell in love once and you have a shared history of wonderful memories. (I am assuming here, and if you don’t, well then thats a whole other story and it is best to seek the help of a qualified marriage counselor on this one!) It is always possible to get the spark back if you want to. Here are some things to keep in mind first. 1. You have to want to and believe it is possible, otherwise you won’t truly put in the effort. You can not make a change at this level while also having one foot out the door. You have to decide that you are going to put 100% effort into falling back in love and that you will be open to the efforts of your spouse. 2. It will take work. You are looking to make a change in a feeling and this can be hard to do without also working to change your thoughts and your behaviors as well. You have to be willing to put the effort in. 3. It will take time. You and your spouse began to drift apart slowly, not overnight and likewise can not expect to feel a change in your feelings overnight. 4. 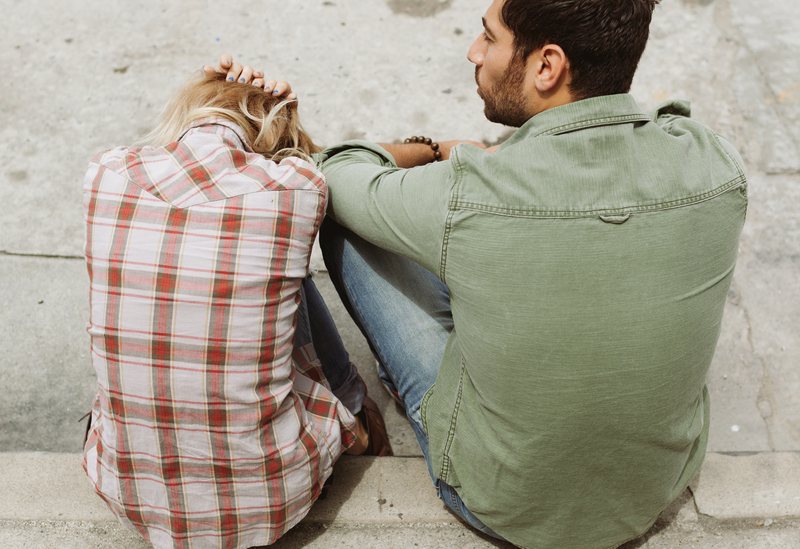 There may be other feelings that act as roadblocks in your marriage. It will be important to identify what these are in order to be able to move past them. For instance, there may be resentment and anger built up due to past hurts or you may feel as though your partner has never really made you feel loved and cared for in the past, even though they do love you. You will not be able to fall back in love while also carrying these feeling around. If you are unable to identify or work through them on your own, it may be helpful to seek the support of a marriage counselor.